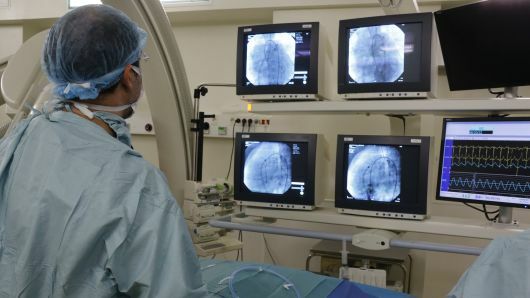 The technology, developed by teams at Oxford University and institutions in Germany and the U.S., uses algorithms to examine the fat surrounding coronary arteries as it shows up on computed tomography (CT) heart scans. Reuters – A new method of analyzing images from CT scans can predict which patients are at risk of a heart attack years before it occurs, researchers say. Most heart attacks are caused by a build-up of plaque — a fatty deposit — inside the artery, which interrupts the flow of blood.